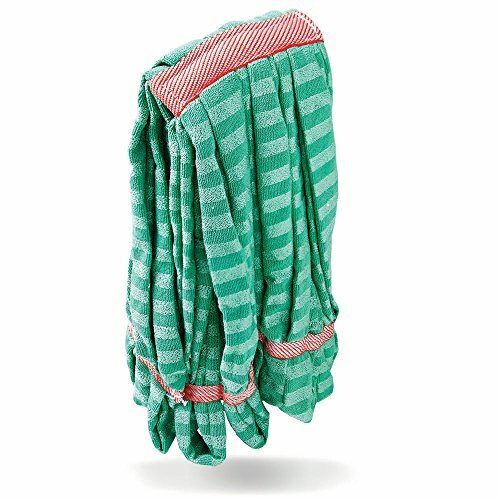 The Libman medium Microfiber wet mop head is the ultimate cleaning performance mop head. Its premium Microfiber lifts and locks dirt better than other materials. It is excellent for general cleaning with frequent washings.